Are you the owner of a car? 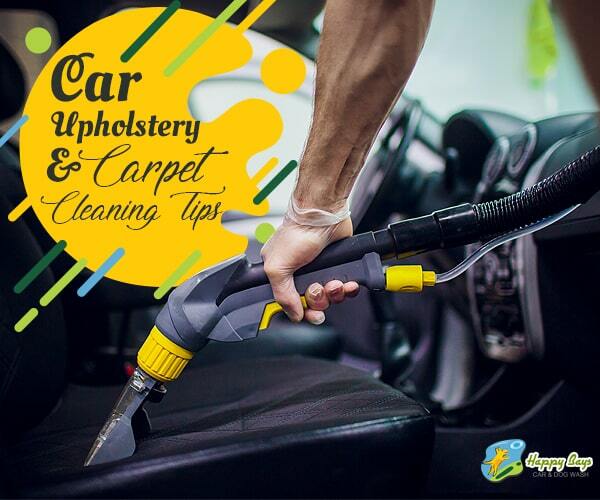 Whether it is a luxury car or a usual one, it is your job to maintain the looks and appeal of the car. 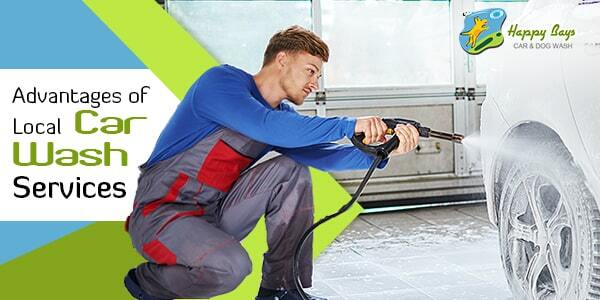 Regular car cleaning and car maintenance can keep intact the value of your investment. 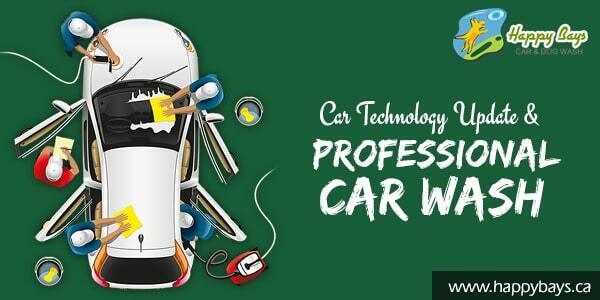 Modern cars are technologically advanced and use all the modern equipments for maximum safety of the user. Everyday some new fancy equipment comes up and is used in the car to increase the level of safety. All car enthusiasts know that after a particular point of time, a car needs to be sold or exchanged. 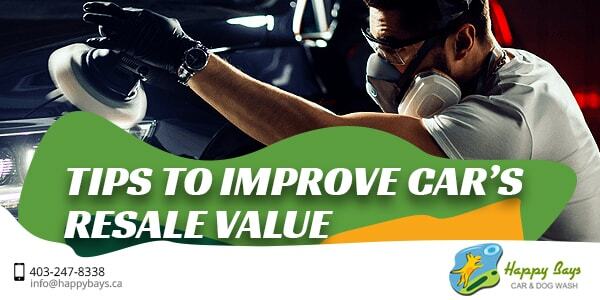 Though there are many things to be considered, the resale value of the car plays an important role. 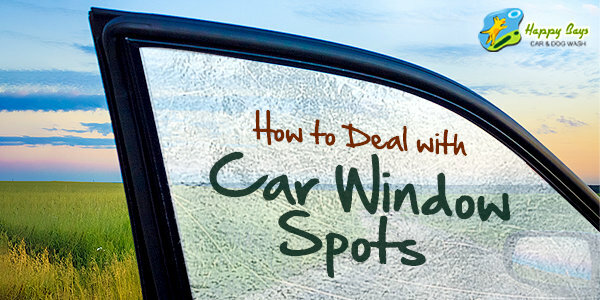 It is important to consider the price you can get from selling the car.